RENX interviewed Greybrook Realty Partners CEO Peter Politis in a showcase of our Waterfront II development with Marlin Spring which closed December 6th. 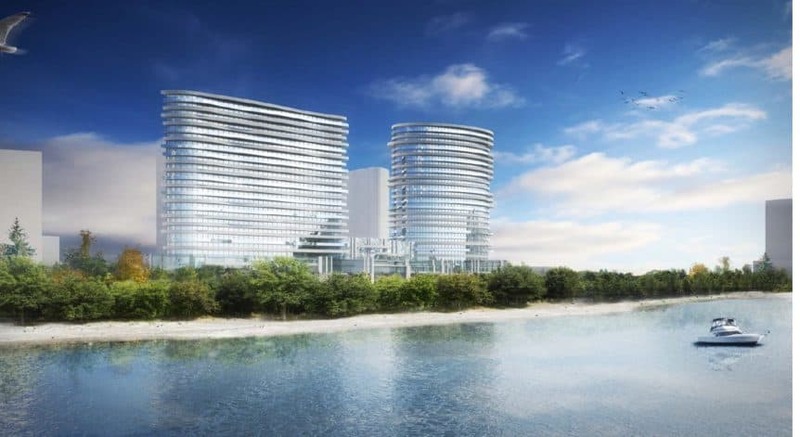 Located at 1978-2002 Lake Shore Boulevard West, the two-tower, mixed-use condominium will provide residents with unobstructed views of Lake Ontario. Read the full article on the RENX website.